A beautiful day greeted us on Sunday 19th May for the C J Wedding fayre at the Towers Hotel, Jersey Marine. 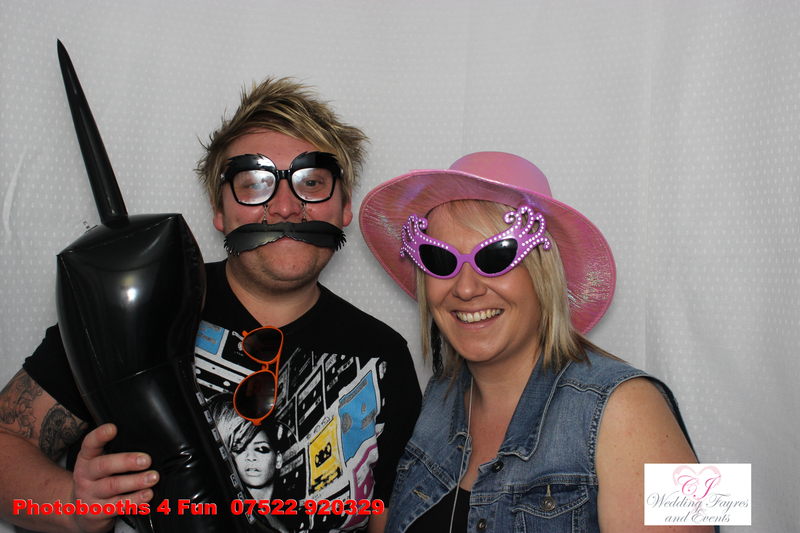 There were lots of great exhibitors there such as photography by Martin Woodcock Photography, Eden Digital and Waybeyond, Swesky jewellery, Wales Tartan centres, Elizabeth Dee bridal collections, Brynawel creative cakes, Elegant Chair covers,Honey Blossom events, Glamour fix, Dyfed Menswear and Weddingjobz.com. 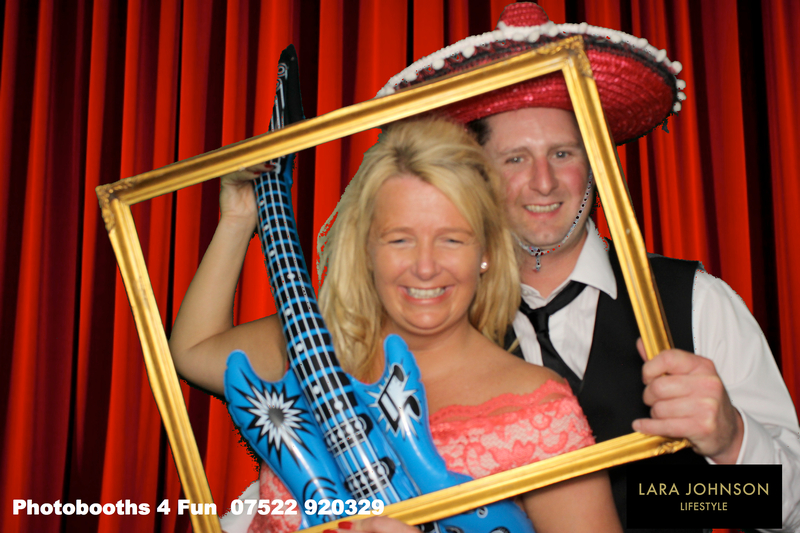 Loads of people visited the booth – no alcohol was supplied – and all had a great time having their instant photograph and entering into our prize draw to win a £ 50 voucher towards the cost of hiring a booth for their wedding entertainment. 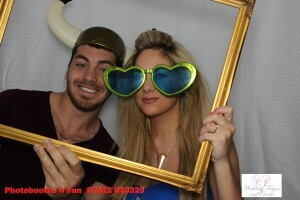 On Saturday 18th May we supplied the booth for Maggie’s May ball. 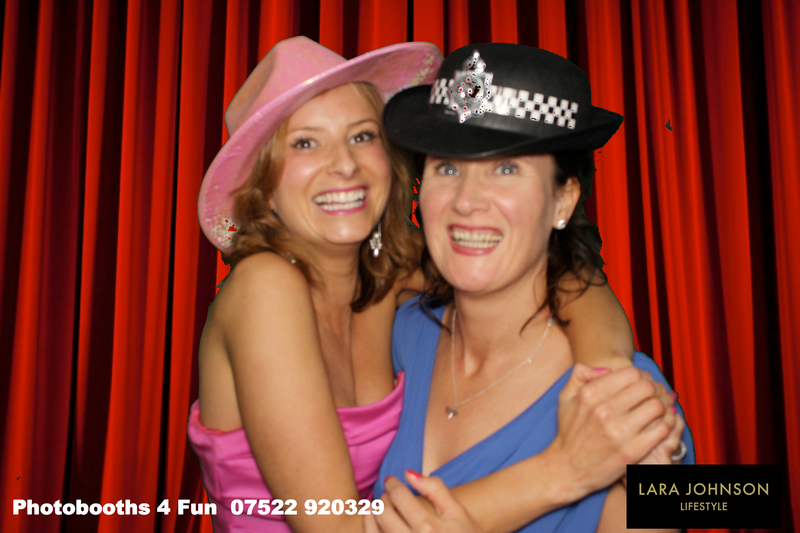 A great charity event organised by Lara Johnson lifestyle, Mumbles which raised a huge amount of money for a very worthy charity. 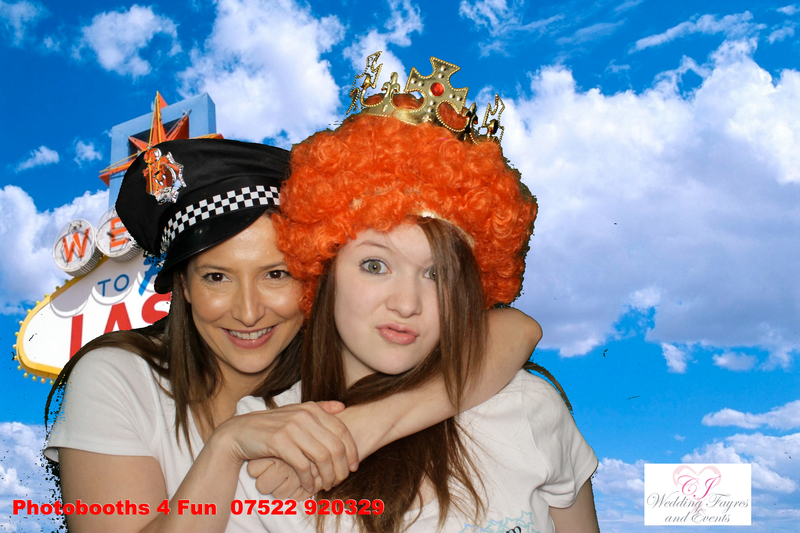 All who visited the booth had a fantastic time and the funds raised from the sale of the pics went to the charity. The venue, Swansea Waterfront museum was decorated beautifully and as usual Kev Johns, the compere was in great form. 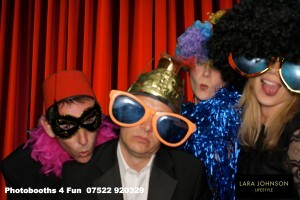 The Disco Panthers band was rocking and all of the guests had a fab time. 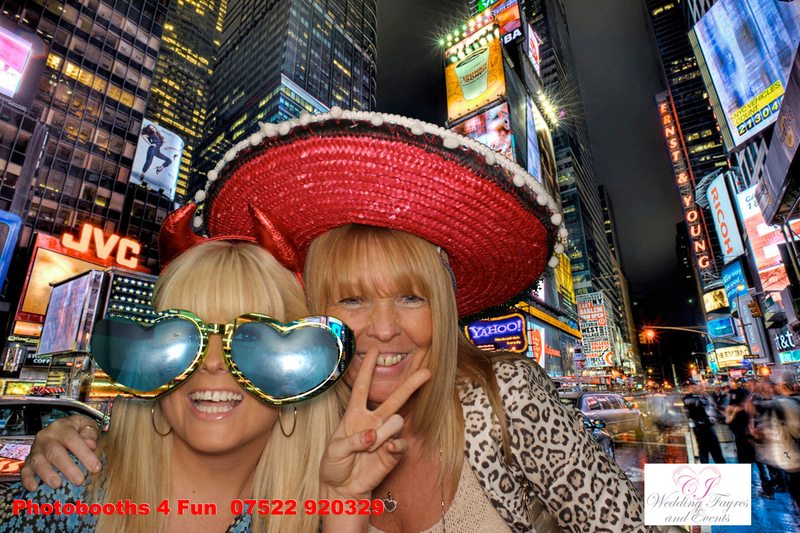 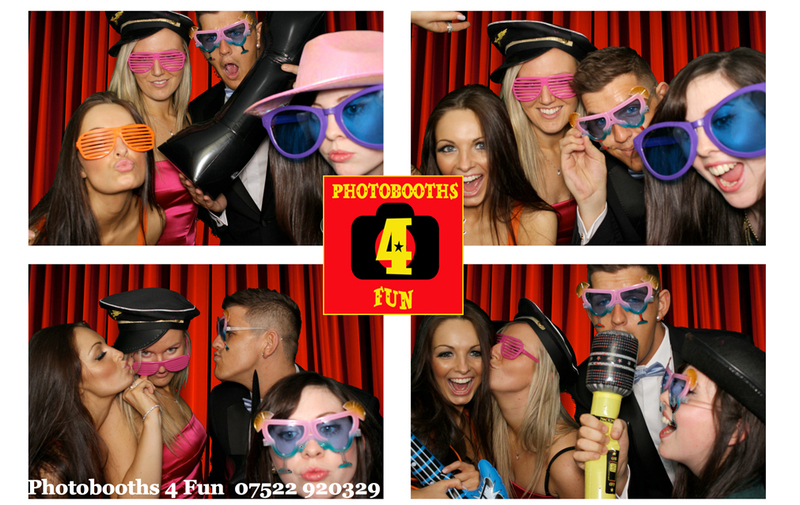 Photobooths 4 fun will be attending the Towers Hotel wedding fair in Jersey Marine on Sunday 19th May 11am – 4pm. 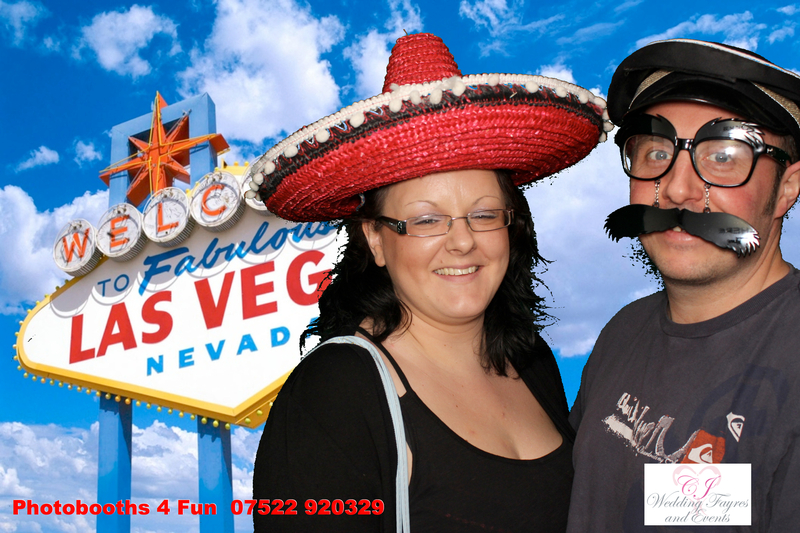 Pop in and see if you can win a £50 voucher off the cost of hire and have a FREE picture taken in the booth with our fancy dress props. 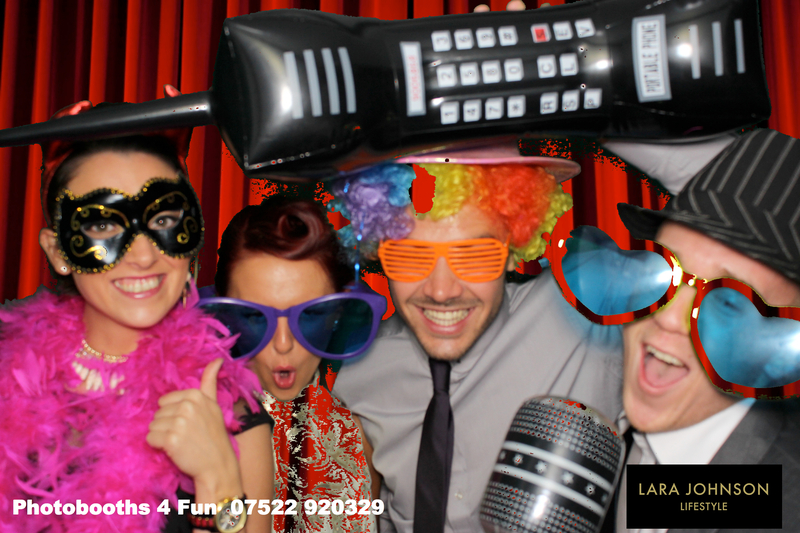 During the month of May, I currently have an offer of 4 hours for the price of 3 – which is a price of £395 instead of £495. 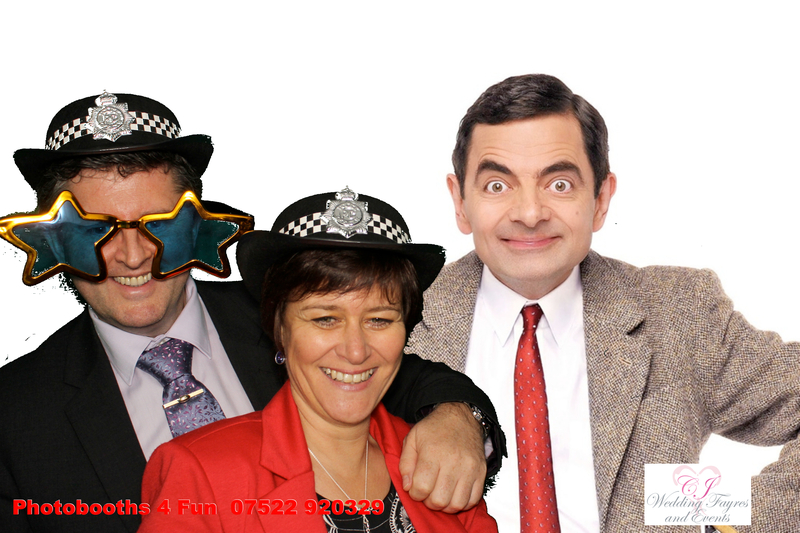 A great addition to your wedding or birthday party with our fancy dress prop box, unlimited visits to the booth for photos or messages, a photo guest book with messages from your family & friends and a USB with all of the photos and messages for you to keep and print out as you wish. Book now to get a great deal and make your wedding or party a night to remember !!!! Website is now up and running. 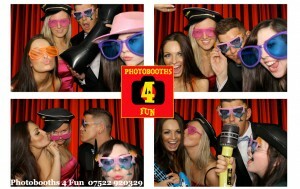 Welcome to Photobooths 4 Fun blog. 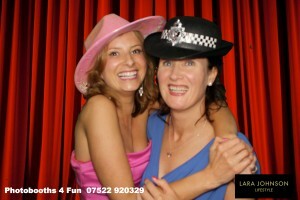 Keep a look out for various special offers and themed events that you may be interested in for a Photobooth. Posted on May 9, 2013 July 3, 2013 Categories UncategorizedTags Photobooth, Photobooth Swansea, South Wales Photo Booth hire, SWANSEA PHOTOBOOTH, wedding photoboothLeave a comment on Welcome !